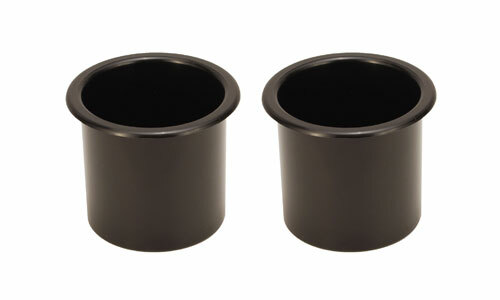 Sold as a set, these cup holder inserts are a natural companion to your JourniDock cup holders. 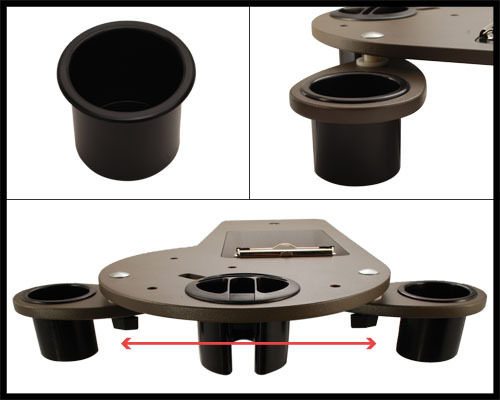 Ideal for holding aluminum cans or small to medium sized bottles. Drop them in, and you’re ready to roll.